Held on May 16, 2019 at the Boise Centre East in downtown Boise, the Boise Tech Show is a day of leadership development, technology trends, proven strategies fore leading processes and people, technology demonstrations, innovative ideas, and key initiatives that are critical to business success. and innovative business leaders, as they address the most relevant issues facing companies today. 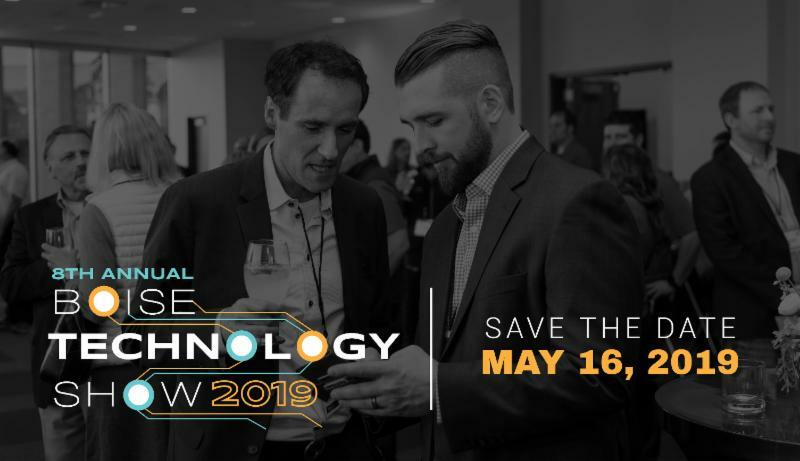 With over 20 seminars, 25+ technology demonstrations, and plenty of opportunities to get your questions answered, this show draws professionals from all types of organizations: CEO’s, CFO’s, COO’s, IT Engineers, Marketing Managers, Ofﬁce Administrators, HR Managers, and more!